Facebook is most used social media network around the World among all genres, and we always want to connect our friends to get their latest updates, It is very easy to Access Facebook when you have Laptop or Desktop with Internet connection, but when you want to access Facebook with your phone and do not have internet access, then it is very annoying. 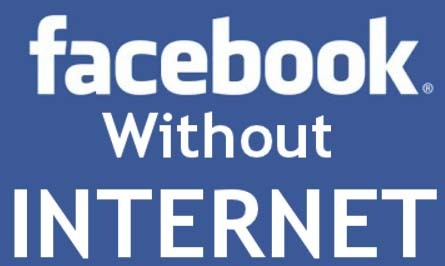 But now you can access Facebook on Mobile Without Internet Connection also. 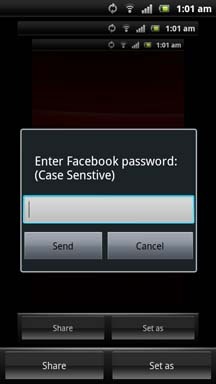 Whether your phone is GPRS/EDGE/3G/LTE enabled or not, there is no issue to access facebook. 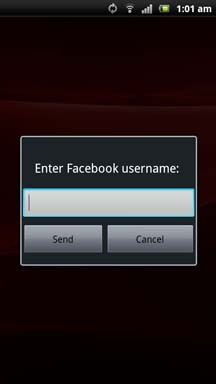 U2opia, a Singapore-based software applications development company developed a Facebook friendly application Fonetwish, which will enable you to use Facebook with your old Nokia phone (Including Nokia 1100 or any other old phones). This service is currently available for Airtel, Tata Docomo, Aircel and Idea subscribers in India.You can Access Facebook on Mobile Without Internet Connection with below mentioned step by step method. 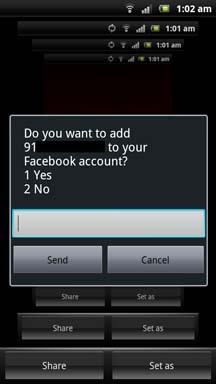 Now If your phone number is not associated with your Facebook account, then it will ask you to add it. 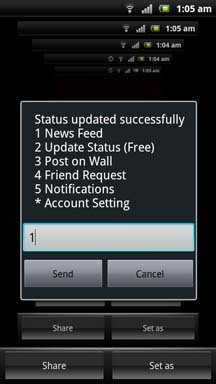 Now you can access Facebook status update, wall post, friend requests, notifications etc. 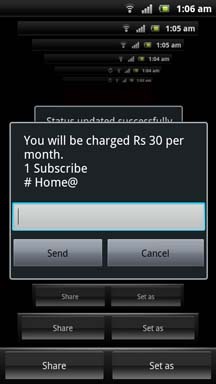 Now you can update your Facebook Status without any cost, but you will be charged Rs. 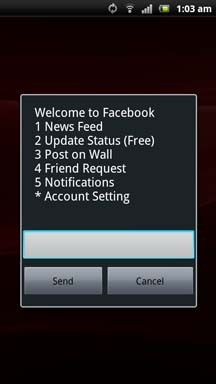 1/ day for unlimited usage to posting on a wall, checking notifications, and adding friends etc. 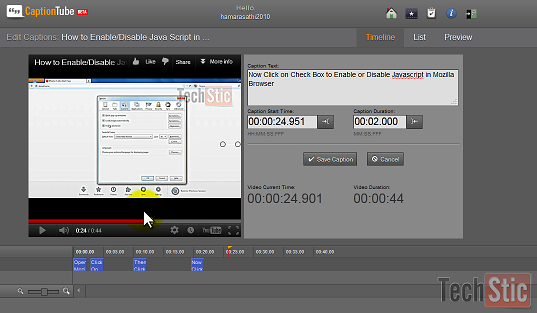 You will be prompt for monthly subscription when you choose paid services to open i.e. news feed etc. You can Logout by choosing “*” or Account setting as an option and you will be prompt to Logout of your Facebook Account. 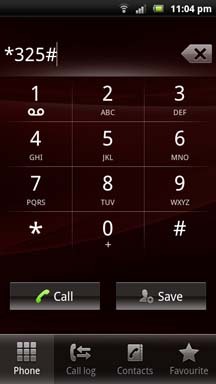 If you are not satisfied with the Fonetwish service or do not want to use it then you can unsubsribe this service by dialing *325*22# from your phone.